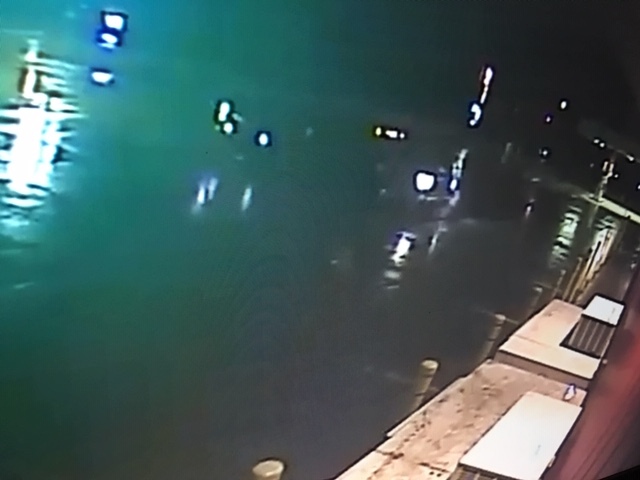 SHIPPENVILLE, Pa. (EYT) – Clarion-based State Police are seeking an individual connected to the theft of a trailer from a Shippenville area business that occurred early last Friday morning. According to police, around 2:14 a.m. on Friday, April 5, an unknown suspect stole a black CarMate dump trailer from J&J Feeds and Needs Trailer Sales on Paint Boulevard in Shippenville. 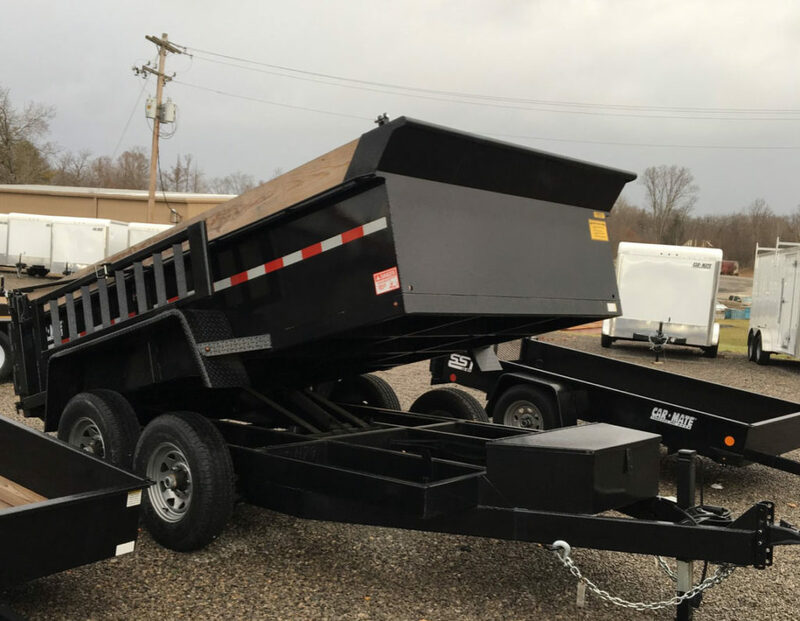 The trailer is a black dump trailer, 80″ x 12′, Model #CM612D-CS(10K). Police say the person of interest who operated the vehicle is a white male, approximately 250 to 275 pounds, and approximately 40 to 50 years of age (pictured above). Anyone with information related to this incident is asked to contact the Clarion-based State Police at 814-226-1710.